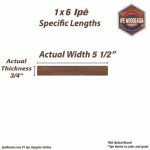 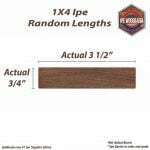 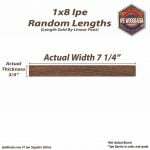 The 5/4×4 Ipe shiplap profile is a common way to use Ipe for siding. 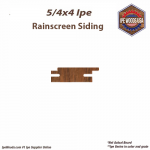 It is easy to install and provides a nice weather barrier. 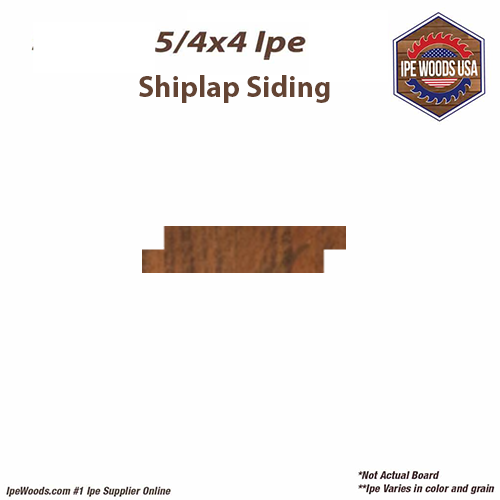 Ipe shiplap is known as the best wood option for siding as Ipe is a superior wood for outdoor use.